If you’re looking for an affordable way to unwind after a long work week, make your way to the Dan Calloway Amphitheater in Riviera Beach where the city offers an event that is big on talent and low on cost. The third Friday of each month finds residents of Riviera Beach and the surrounding areas congregating for an evening of music, food and fun. Jazz after Dark costs a mere $5.00 (in advance, $10 at the gate) and offers participants an opportunity to groove to the sounds of some of South Florida’s amazing local talent. 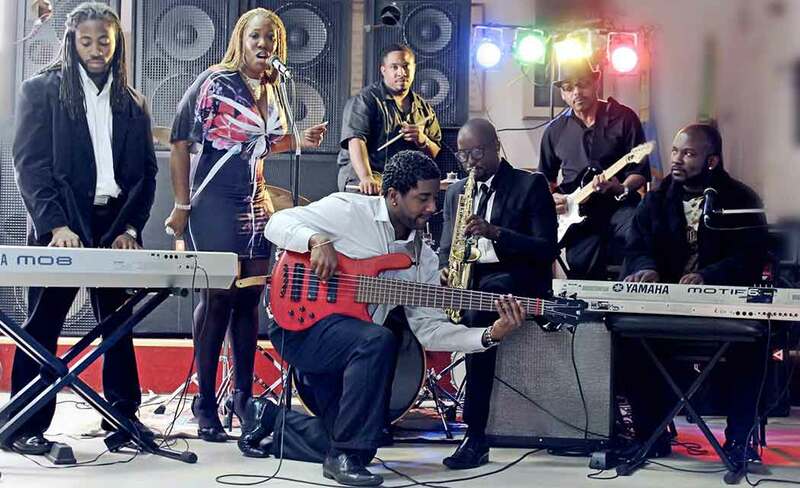 On Oct. 16, check out The Vallery Valentine All Star Band, who opened for the Tom Joyner Morning Show earlier this year. Valentine said the audience can expect a high energy show with funk, R&B and more. The family friendly event has kid care available for children ages five to 15. For more information, call 561-845-4070.